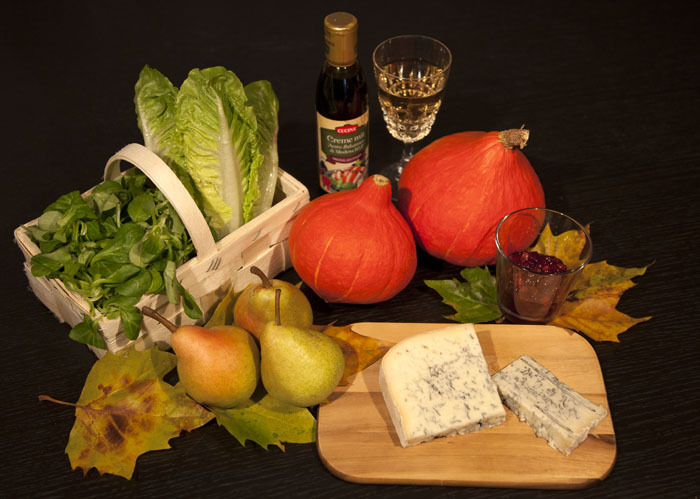 Recipe: Pumpkin-Pear Salad with Gorgonzola Cheese – Recipes. Simply delicious. 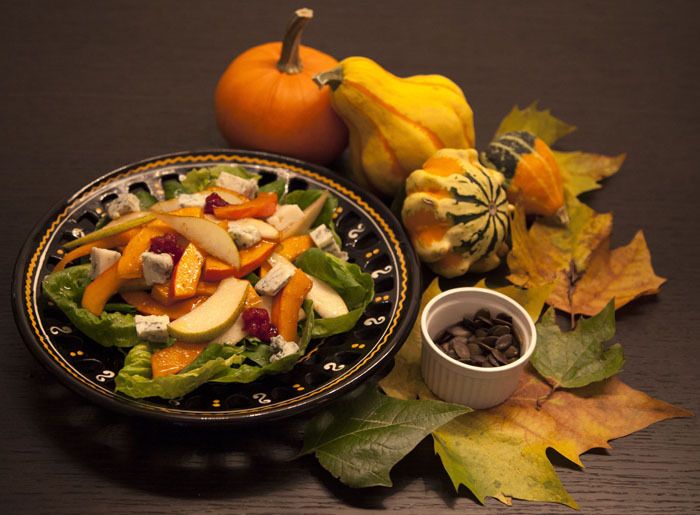 Autumn Delight: This Pumpkin-Pear Salad with Gorgonzola Cheese makes leaving the summer behind a little bit easier. 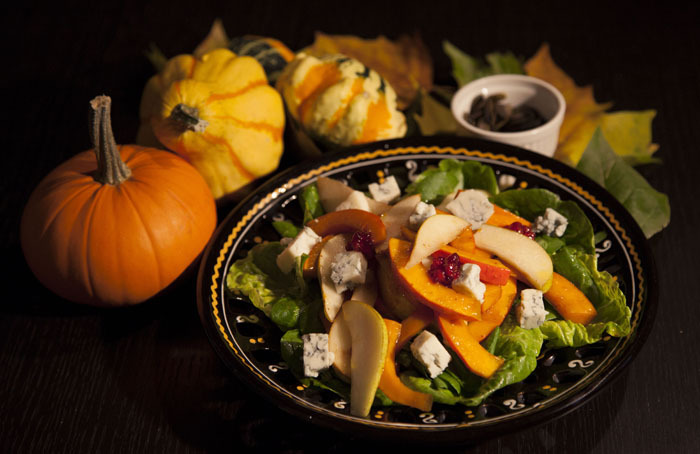 Velvety pumpkin, juicy pear and aromatic gorgonzola cheese – this salad gets the taste buds dancing! Roast the pumpkin seeds in a pan set on high heat. 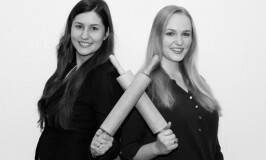 Attention: they roast very quickly, so stay close by to watch that they don’t burn. While the seeds are roasting, wash the pumpkin. Cut out the fibrous flesh and the seeds. The rest of the pumpkin cut into thin short slices. Peel the pears and cut into thin short slices. Heat the dressing in a pan on medium heat, then add the pumpkin to the dressing. After 10 minutes add the pears and after another 5 minutes remove from heat. While the pumpkin and pears are in the pan, wash the corn salad and romaine lettuce. The mix of the two makes for a nice combination. Put your lettuce combo in your serving bowl. Chop the gorgonzola into cubes. Add the pumpkin, pear and dressing to your lettuce, then the gorgonzola and lastly sprinkle the roasted pumpkin seeds on top.